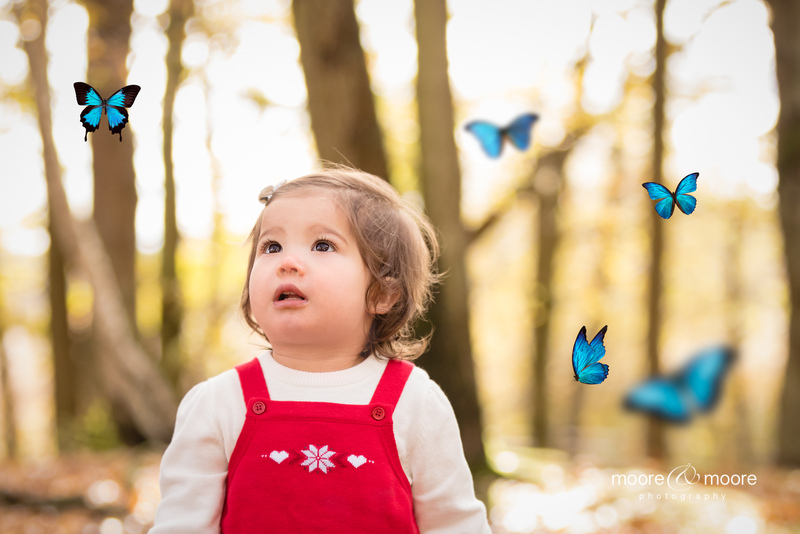 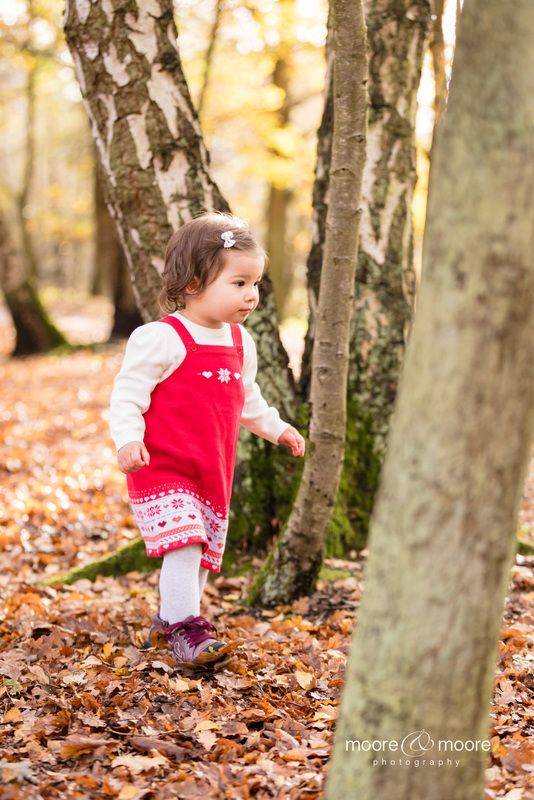 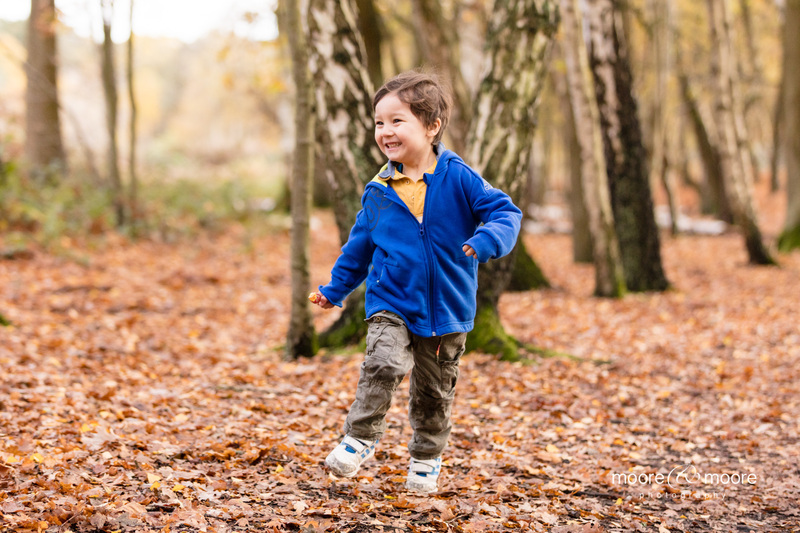 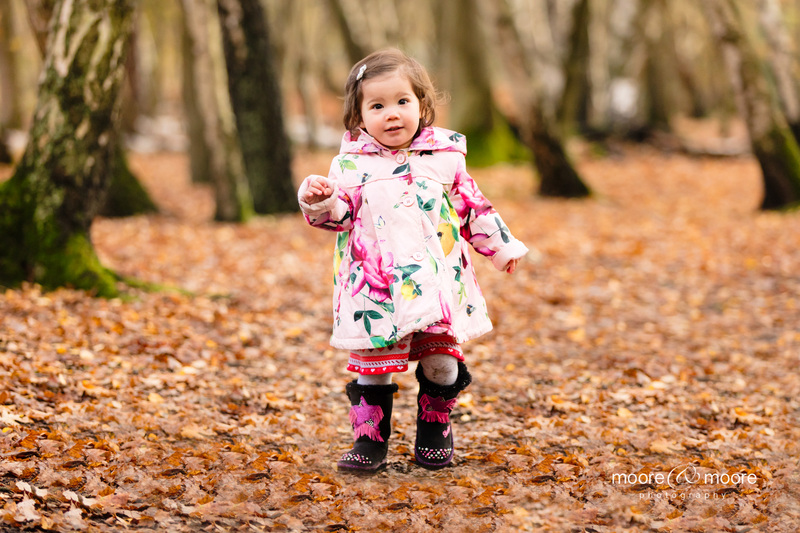 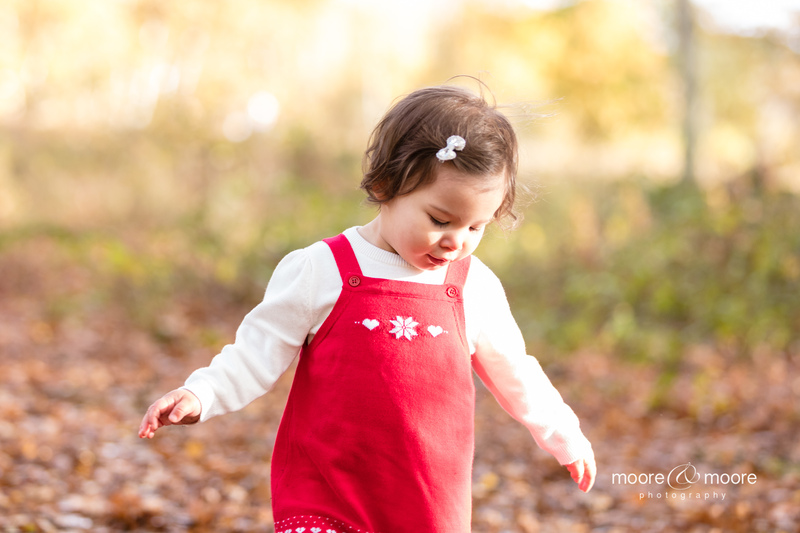 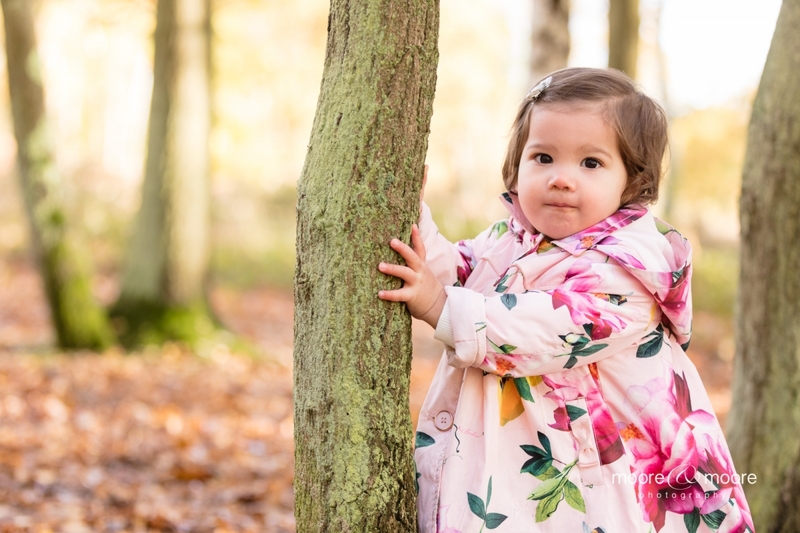 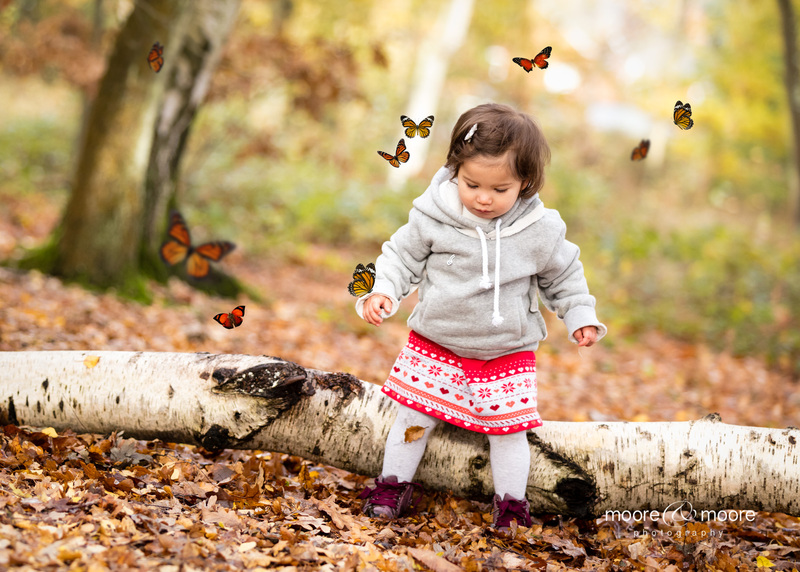 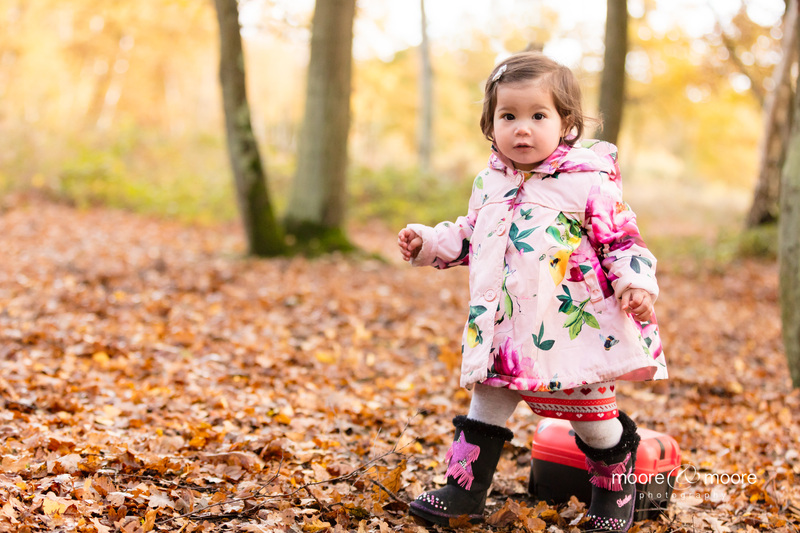 Little Olivia was wildly running around the woods, exploring; touching the leaves and the trees and wanting to investigate the fallen golden and russet coloured leaves and, oh, ‘what’s down that path?’… if only she could be free to wander off…. 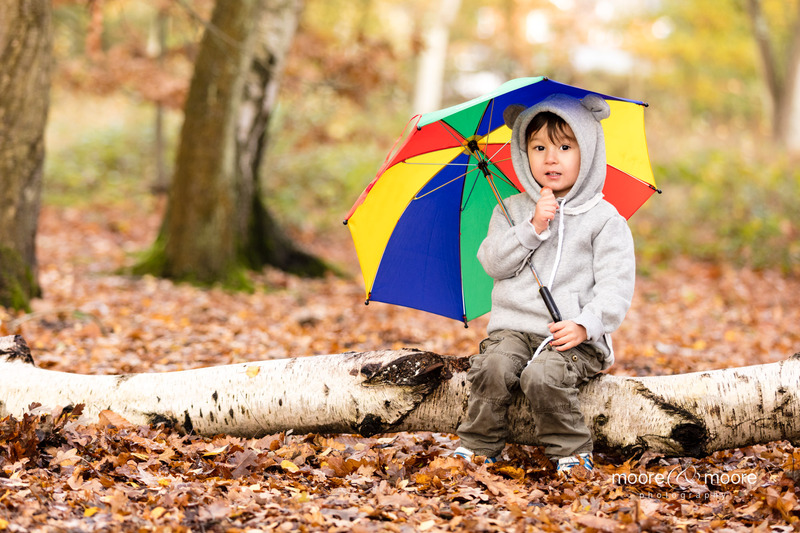 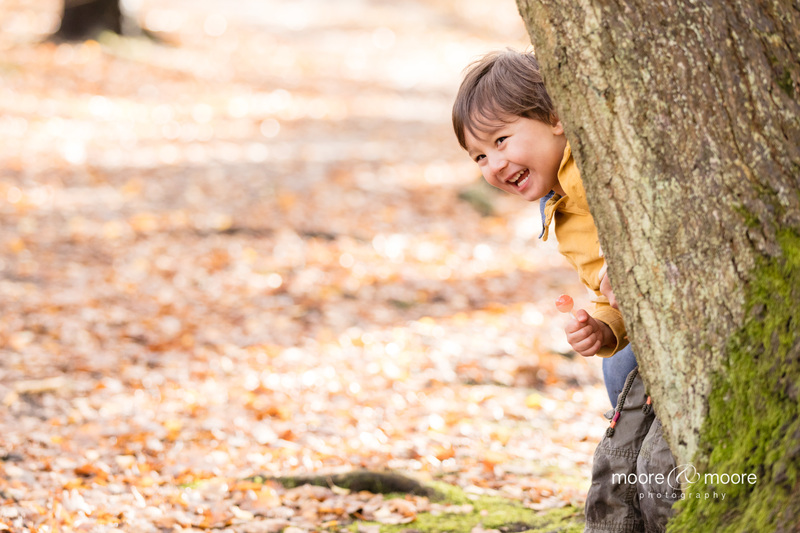 Aiden, also loaded with boundless energy was happy playing hide and seek with mum, or sitting on his bright red seat and playing with his bright and colourful shiny new umbrella…. 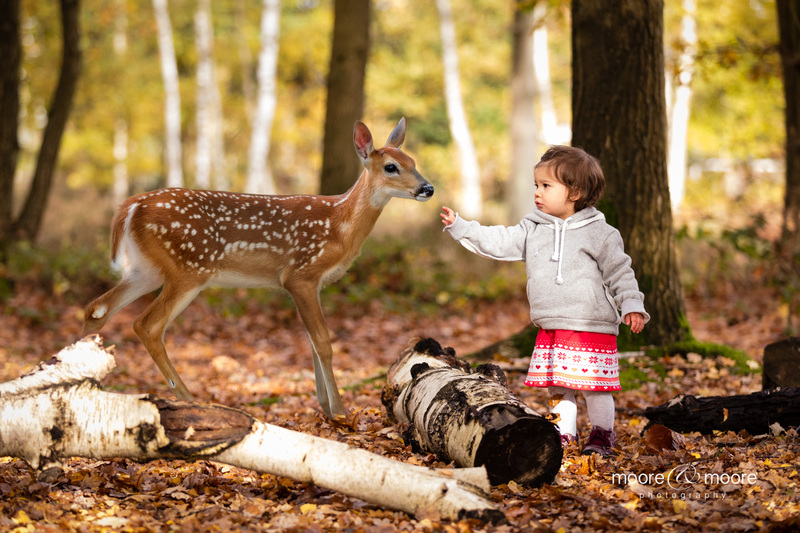 All the while not letting go of his lollipop.